The Corporation of National & Community Service (CNCS) has prepared a report on the Health Benefits of Volunteering. Some of the highlights include benefits like “lower mortality rates, greater functional ability, and lower rates of depression”. What are you waiting for? Get out there and volunteer now. To find an opportunity visit United Way of Southern Nevada’s Volunteer Center. Partnering agencies are asked to provide awareness about the importance of volunteerism and services offered in Southern Nevada. In addition to receiving new volunteers and advocates, partners will also gain media exposure and public relations surrounding the event. 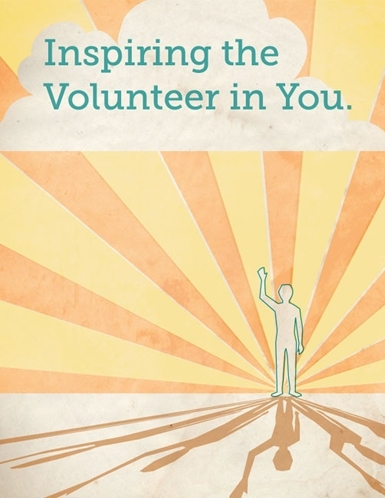 To be a part of National Volunteer week, contact Beth Greco at BethG@uwsn.org. Global Youth Service Day (GYSD) is an annual campaign that celebrates and mobilizes the millions of young people who improve their communities through service and service-learning. Established in 1988, GYSD is the largest and longest-running service event in the world, and the only day of service dedicated to children and youth. United Way of Southern Nevada is celebrating GYSD April 20-22, 2012 by sponsoring a “That’s How We Roll” Paper Drive. Many needy families in the Las Vegas Valley visit UWSN’s partner agencies in search of food or clothing. These families are also in dire need of paper products: toilet paper, diapers, paper towels, etc. UWSN’s Volunteer Center is encouraging its network of high school volunteers to organize paper donation drives at their schools. These students are part of the NGAGE program (Next Generation Actively Gaining Experience), which encourages volunteerism as well as recognizes high school students who give a minimum of 100 service hours per year. If you would like more information on the NGAGE program, click here. 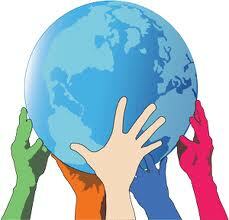 Does your organization utilize volunteers under the age of eighteen? Do you have a project that would be perfect for this age group? Or does your organization need the items collected during the “That’s How We Roll” Paper Drive? If you answered yes to any of these questions, please contact the NGAGE Coordinator at TiegenK@uwsn.org. The summer is almost over and before you know it the holiday season will be upon us. It is not too early to be thinking about the volunteer opportunities your organization will have during this season. 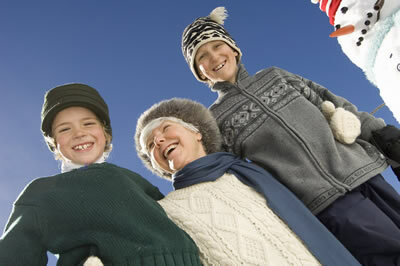 The holiday season has become a time when more and more families are creating the tradition of volunteering together. A recent Gallup survey indicated that more than a third of American households volunteer together as a part of family life. As volunteering together becomes a holiday tradition for many families, it is important to make sure your organization plans ahead and structures those holiday season opportunities to allow families to work together. The HandsOn Network has created a checklist for organizations that wish to provide these opportunities to family groups. The checklist found at http://www.handsonnetwork.org/files/resources/BP_FamilyProjectChecklist_2010_HON.pdf goes over different aspects of a project and allows the organization to determine whether or not a specific project is family friendly. This tool can be a great resource and will help alleviate any potential pitfalls to family volunteering. As your organization makes plans for the holiday season, please make sure to let HandsOn Nevada know what your volunteer needs will be. We can post these opportunities weeks in advance so that individuals and families can plan ahead and your organization can be prepared. Please contact us if you would like more assistance in making a project or experience more family friendly. 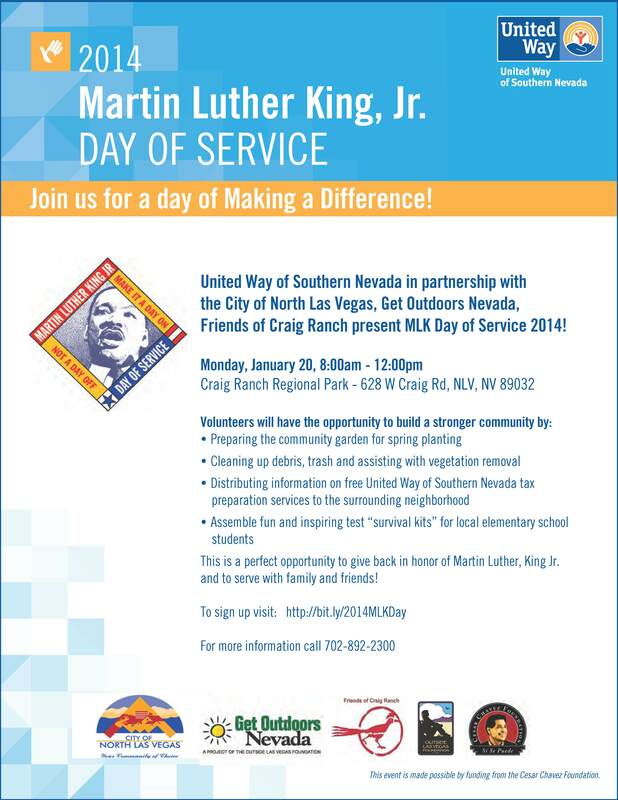 Did you volunteer on MLK Day and make it a day ON instead of a day OFF? Are you looking for the next volunteer project to participate in? Look no further than Follow the Leader. You can create your own volunteer project by using the project templates that show you how to put the project together step by step. This is the perfect opportunity for all volunteer Project Leaders or those looking to step up into a leadership role in our community. On January 18 the Follow the Leader website went live and Project Playbooks are now available for download. Completing and reporting back on a project will earn you a shot at winning the Grand Prize: an all expense paid trip for two to the Philippines for a one week “Volunteer Vacation” coordinated by HandsOn Manila, that includes airfare, fees and six night’s lodging! There are also other great monthly prizesthat include all expense paid trips and Apple i-Pads.Click here for the Follow the Leader Toolkit to help you get geared up and ready to go! We’d love to see a volunteer from southern Nevada win one of the awesome prizes. If you’ve already attended Project Leader training and want to participate in Follow the Leader email Heather with your name, contact information and what Project Playbook you’re looking to use and we can work with you to partner with a local organization that can help you lead your project. You can also browse our list of current Partner Organizations and set up your own project with an organization that interests you. So don’t wait! Don’t hesitate! Don’t procrastinate! Be a part of the action and see if you can win one of the monthly prizes or the grand prize! You are currently browsing the archives for the HandsOn Network category.